Oh Catwoman, how your popularity waxes and wanes. With comic values rising with the latest movie hype, and then fading back to normal levels, Catwoman may not be your first choice when it comes to collectible comic characters. 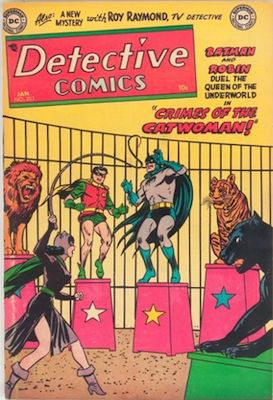 However, with only a handful of "key" issues, certain Catwoman comics are a great investment and surprisingly valuable. 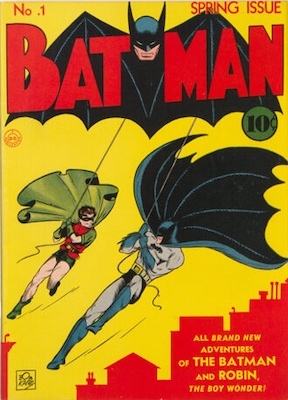 Batman #1 is one of the most valuable Golden Age comics of all time, and for good reason – it’s the first appearance of Joker and Catwoman. Unfortunately, this comic is unobtainable for most of us, but it’s nice to dream, right? 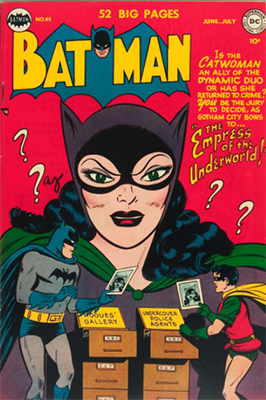 It was eight years before Catwoman appeared on a comic book cover. 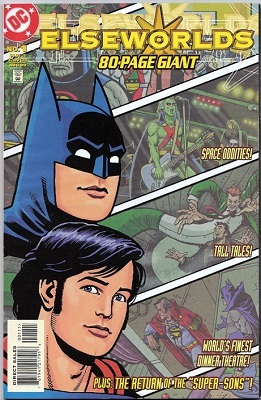 Detective Comics #122 is the key issue to look for. The bright yellow background shows dirt and wear, making this a tough find in high grade. Prices on this book have heated up a lot this year. Catwoman is making a comeback. 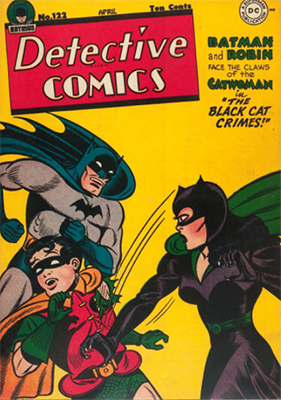 Two later Golden Age Detective Catwoman covers are below. 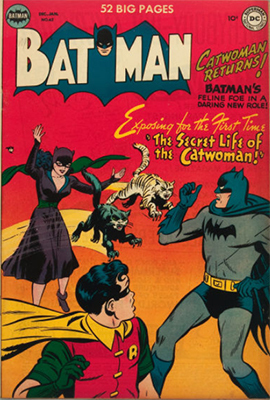 Detective #211 was the last appearance of Catwoman in the Golden Age. 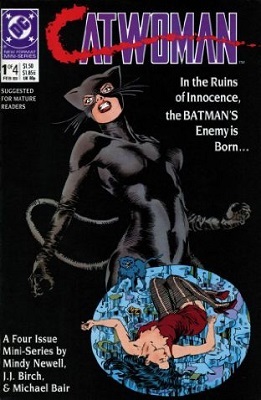 Maybe you can’t afford Catwoman’s first appearance, but what about her origin story issue? 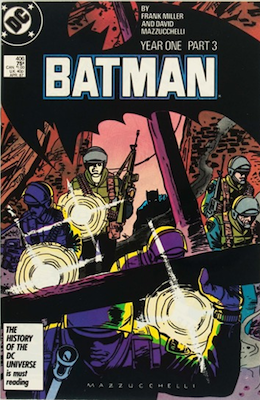 Still very valuable, Batman #62 is a great buy in almost any condition. You should know that Superman's Girl Friend, Lois Lane series is kind of silly. Why this was chosen as the vehicle to reintroduce Catwoman, I'm not sure. 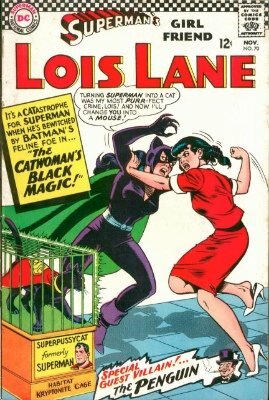 Though the classic "cat fight" cover has made Lois Lane #70 a hot comic book. In this issue, she hypnotizes Lois Lane into becoming her ally, while also magically turning Superman into a black cat. 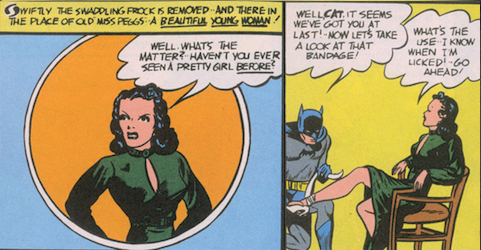 Despite the questionable content, Catwoman’s first Silver Age appearance is desirable. 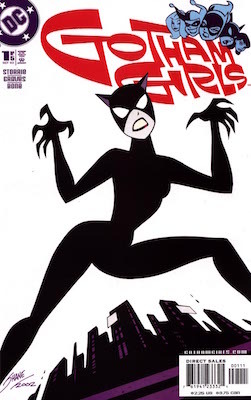 Catwoman is revisited in Batman: Dark Knight Rises #3, and now legendary series by Frank Miller. You won't look at the Cat (or Robin, for that matter) the same way again! This comic has two printings, so be aware of which version you’re buying. 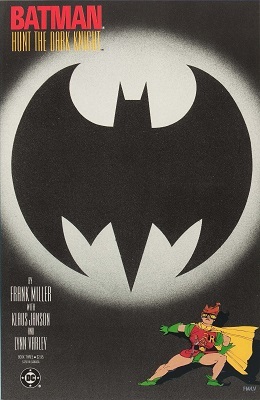 Batman #404 - #407, known collectively as Batman: Year One, revises and updates Batman’s and several other characters ‘origin stories. 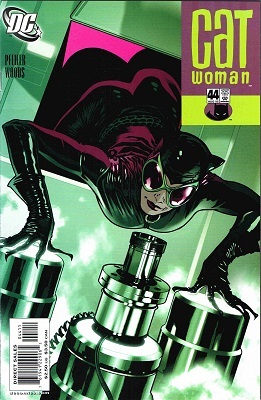 In issue #406, with some retconning, Selina Kyle becomes Catwoman for the first time. 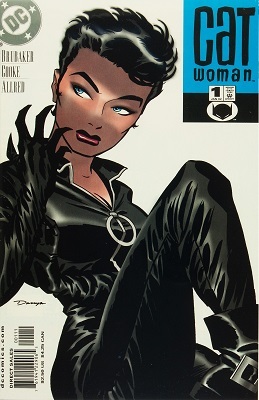 The 1989 Catwoman series is her first solo series. 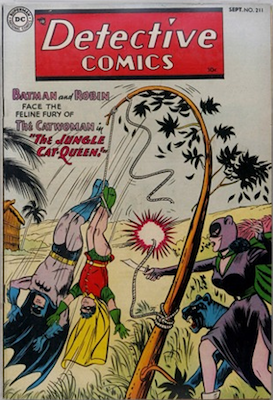 Somewhat rare and obscure, we can't say for sure that values of Catwoman #1 will ever climb significantly. If you can, buy a 9.8 and put it away. Don't drive crazy yourself checking values – be patient and play the long game. Elseworlds was DC’s place to house alternate storylines that didn’t follow official cannon and continuity. 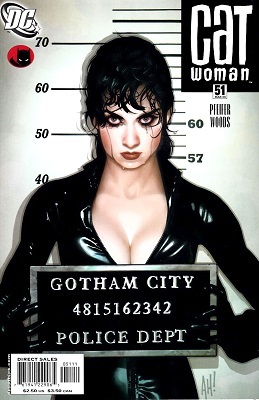 Elseworlds: 80-Page Giant may not be a Catwoman comic, but she does have her own story. This comic was famously recalled due to a story involving a baby Superman being put into a microwave. 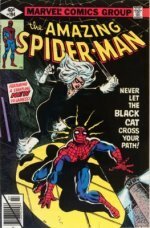 Today, this comic is quite rare (158 in the CGC census), with a CGC 10 selling for nearly $5,000. CGC 9.8s sell for around $650. Adam Hughes joined Catwoman (vol. 3) at issue #44. Currently, this issue is very affordable, possibly undervalued. If you look at the trend for the rest of his Catwoman work, values are rising every year (especially for the issues with Catwoman’s cleavage prominently on display - #45, #51, #70, and #74). 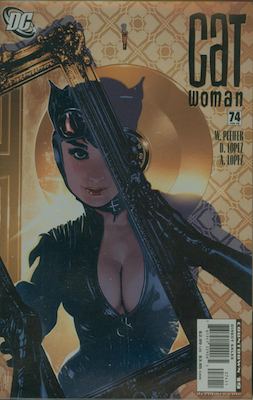 I’m all for ending the sexualized portrayal of female comic characters, but Adam Hughes really knocked it out of the park for the cover of Catwoman #51. Because of this issue’s legendary artwork, the value rises every year. You can own all the Adam Hughes art for DC Comics in his book Cover Run, available on Amazon. Gotham City Sirens is a somewhat rare series, with issue #1 becoming harder to find. It stars Catwoman, Poison Ivy, and Harley Quinn teaming up for the first time. The variant cover version is worth more, but both versions are valuable. 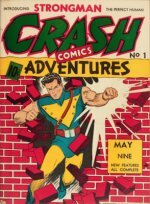 Sell Comics online for fast cash at Sell My Comic Books!